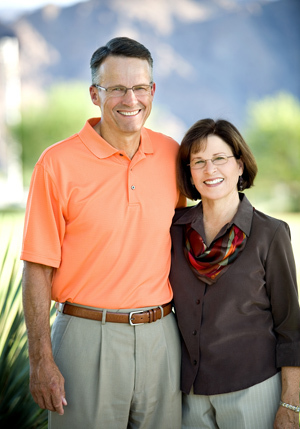 This weekend at Southwest Community Church our Lead Pastor, Bob Thune, announced that after 7 years, he is resigning. Thune’s tenure has “been highlighted with high moral integrity and a deep commitment to the word of God,” elder board chairman Don Bennett told the congregation. While these moments are sad (as we well know), there is also the anticipation of God turning the page and the beginning of a new chapter, so for that we are filled with hope and anticipation. Here is a writeup on MyDesert.com. Please keep our church in prayer during this season of transition.